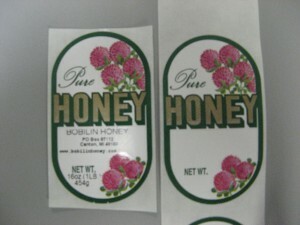 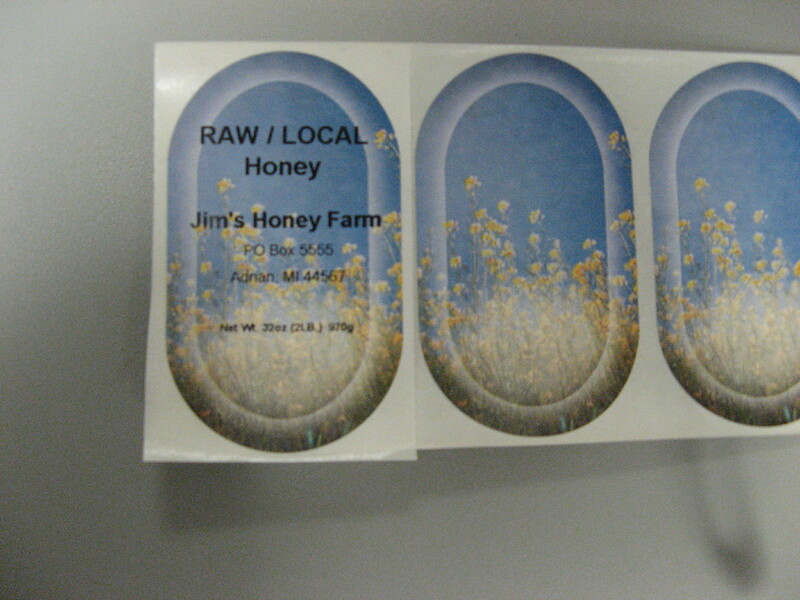 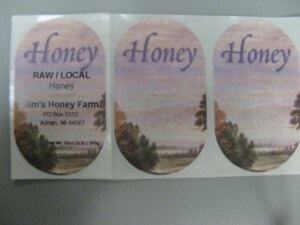 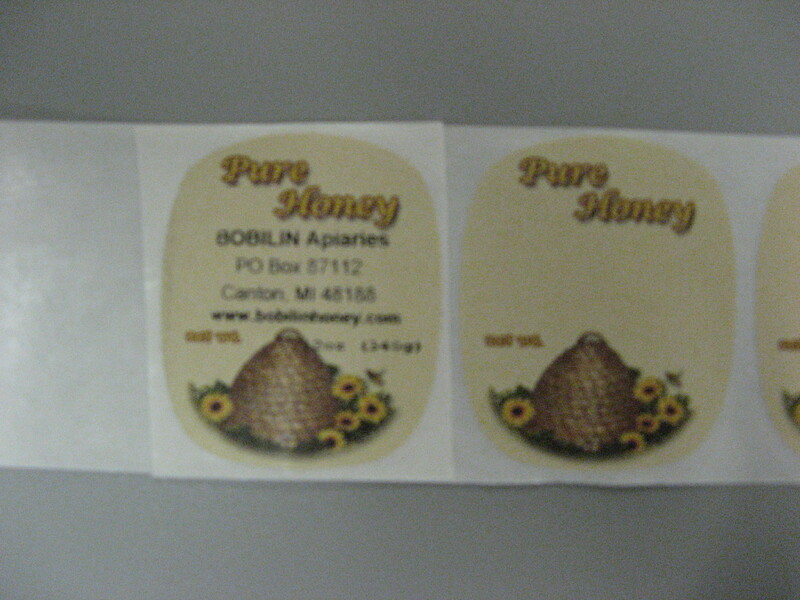 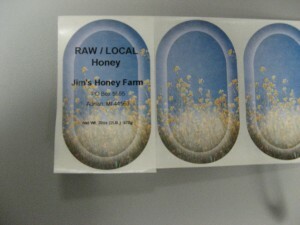 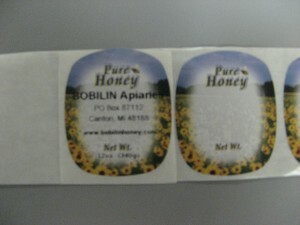 We print and sell labels. 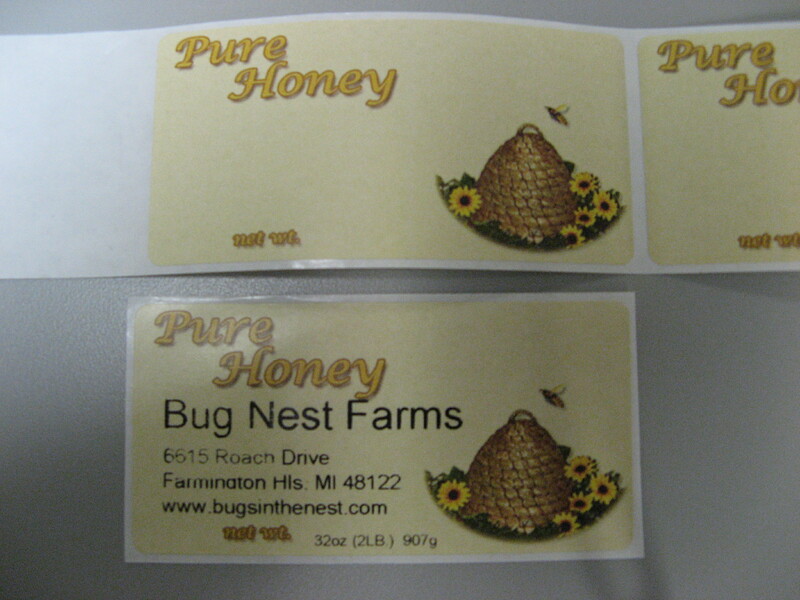 Here are some samples. 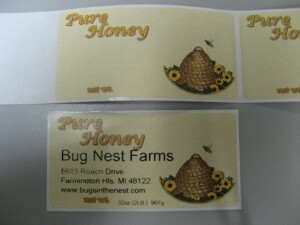 Please contact us so we can address your specific needs.